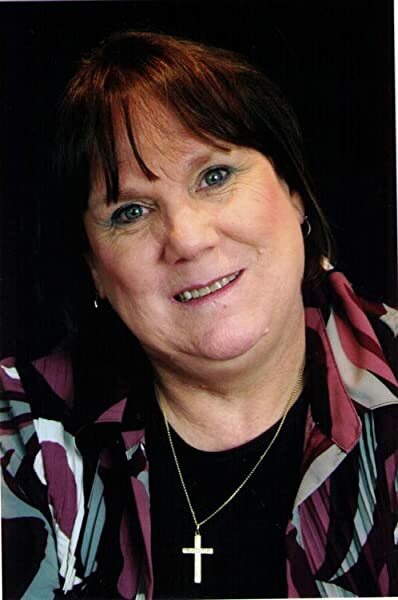 Today, COTT brings you an interesting and special feature--and interview with the bunco biddies from Julie B. Cosgrove's Bunco Biddies cozy mystery series. You don't want miss meeting these interesting ladies who equally love a game of Bunco and solving a crime. . .
“In the bathtub, right Mildred? Oh, I’m Ethel. Mildred is staying with me until a condo on our side of the community comes available. Can you blame her after all the shenanigans going on next door to her?” She shakes her head. “Yes, everyone brings their latest recipes from the internet.” Mildred nods in agreement. “As soon as she rallies us together tonight.” Ethel taps her forefinger to her temple. “No Mildred, Janie.” Ethel chuckles. I love this wonderful series! Each one of Ms. Cosgrove's characters are such a hoot! Their antics come to life on the page and by a single sentence I can identify who's talking...even without a tag line. Can't wait for the next one to be released! Thank you Ms. Cosgrove for this delightful series.